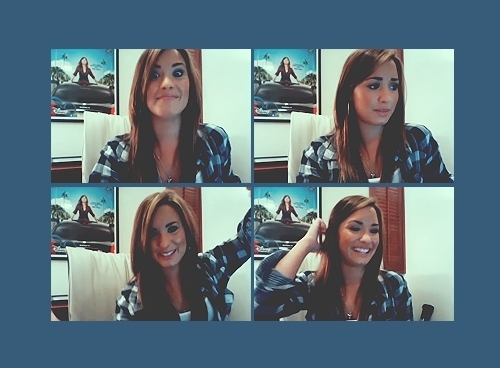 DemiPicscams!. . Wallpaper and background images in the Demi Lovato club tagged: demi lovato 2010 lovato <3 demi sonny with a chance photoshoot livejournal. This Demi Lovato fan art might contain picha, headshot, and closeup.